A breach of an electron pipe at a solar panel farm spilled millions of gallons of energy into the Potomac River near Seneca, MD overnight. High concentrations of electrons and photons were detected at the spill site and appeared to have flowed as far as Great Falls, Virginia by dawn. 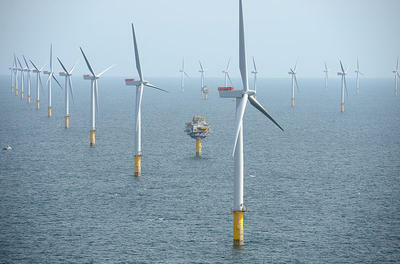 Two massive wind turbines will be built in the Atlantic Ocean about 24 miles off the coast of Virginia Beach. 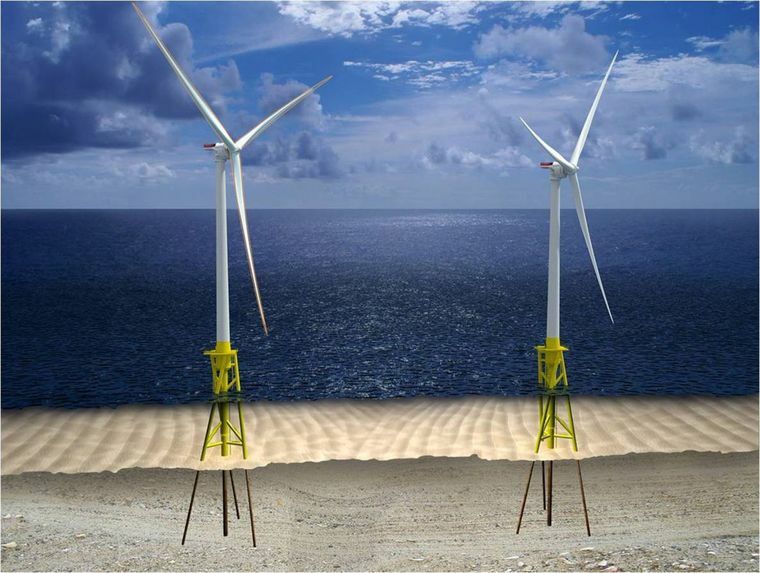 Developing wind power off the Atlantic Coast would create twice as many jobs and produce twice as much energy as opening the area to oil and gas drilling — and it would avoid worsening the climate disruption that’s already taking a toll on the region. So finds a report released last week by the international conservation advocacy group Oceana. The analysis comes as the federal government is developing an updated five-year plan for offshore drilling lease sales beginning in 2017, and as a coalition of seven coastal state governors chaired by Pat McCrory of North Carolina is pushing to open the area to the oil and gas industry.